FRAME – an enticing collection which you feel the urge to touch, based on the experimental combination of forms and textures. Smooth leather and rough felt combine with playful fringes, powerful perforated patterns and sportive borders. This is a strong collection in terms of materials, structures and colours, in which contrasts are used to make a stylistic impact. Round fluffy cotton pompoms dance around the edges of the elegant carpet. Extremely delicate basketwork forms the background. 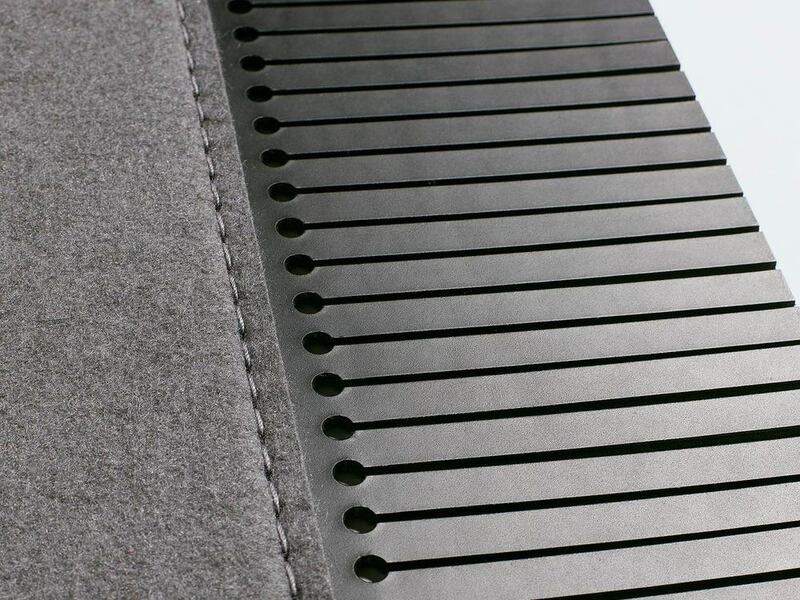 Accurately curving leather strips in monochrome or two colours give the felt carpet a touch of ethnicity. VOLANTE, a simple cotton band arranged in tassles – giving a classic sisal carpet a completely new appearance. A ticket to ride for material combinations: FANTASIA is a fusion of colourful ruche ribbons - a little bit anarchic, but above all offering an explosion of fresh colour. Seductive glimpses that catch the eye are not a fashion monopoly. 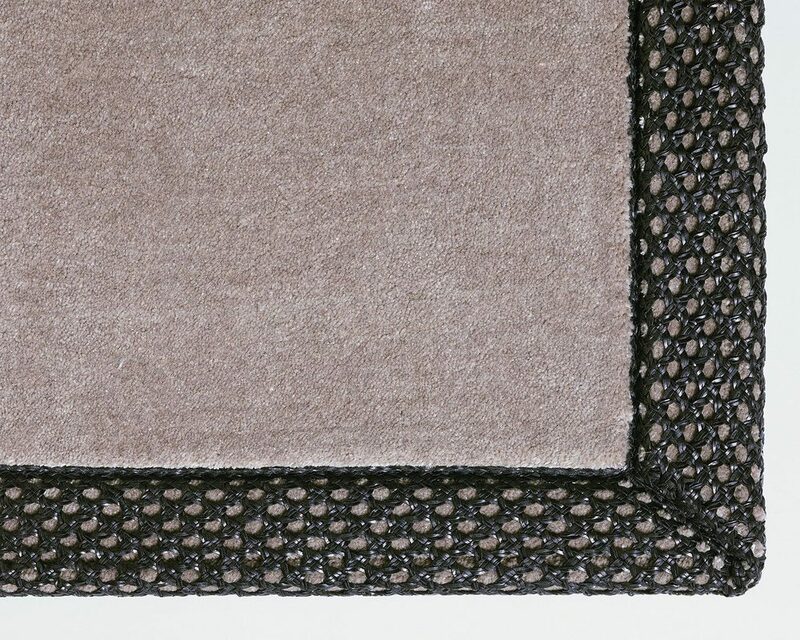 The DONNA carpet has a filigree woven surround, giving it a see-through look from many angles. Simplicity at its best: With its large-scale looping and a skilful blend of materials involving leather and felt, DOMUS is the ideal complement to urban lifestyle. Strict in graphic terms and thoroughly androgynous: that is the effect that PRIMUS achieves. 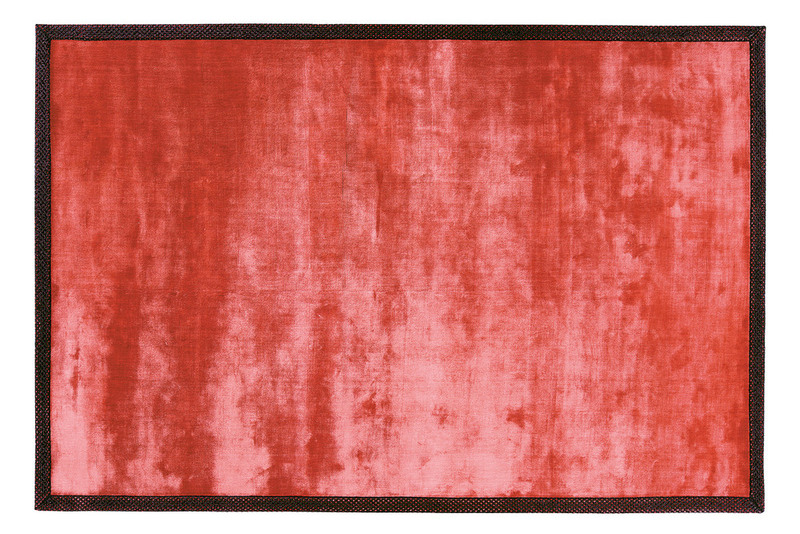 The felt carpet has a penchant for exactitude. 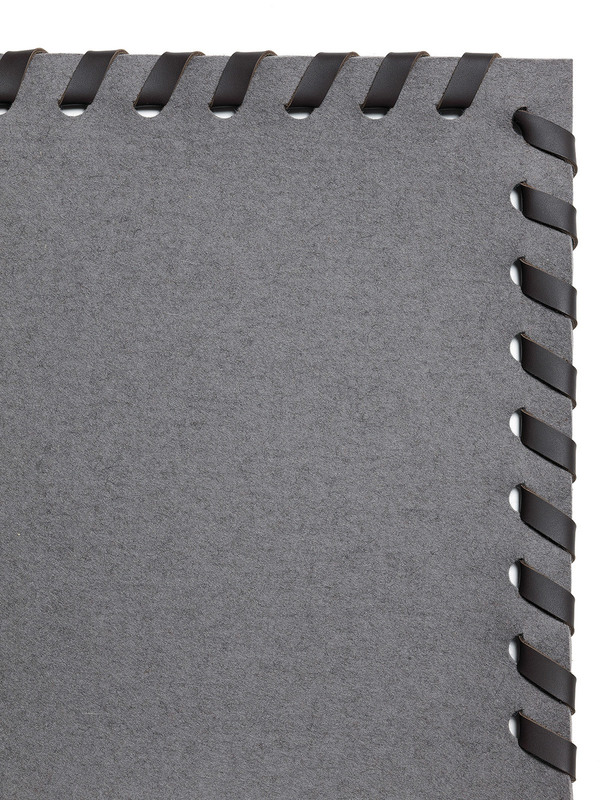 With its smooth leather fringes, it gives a dominating impression of cool elegance. A luxurious dream combination made up of soft wool, viscose velour and sophisticated fringes: BAROCOCO is an opulently glamorous creation which insists on taking centre stage.